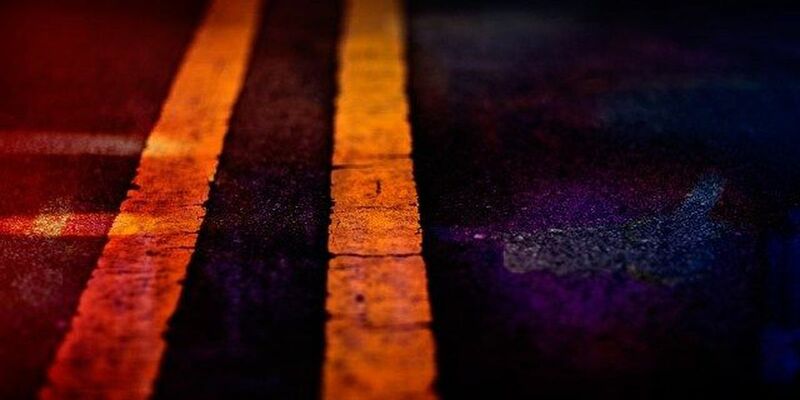 GEORGETOWN COUNTY, SC (WMBF) – One person was killed in a traffic accident Friday morning in Georgetown County, according to information from the South Carolina Highway Patrol. 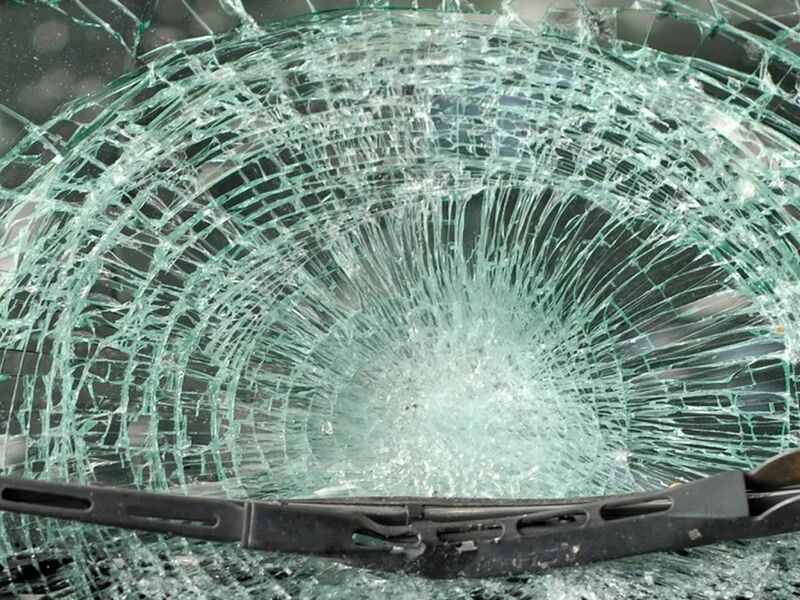 The crash occurred around 10:10 a.m. on Powell Road near Jessie Trail and Circle Drive. 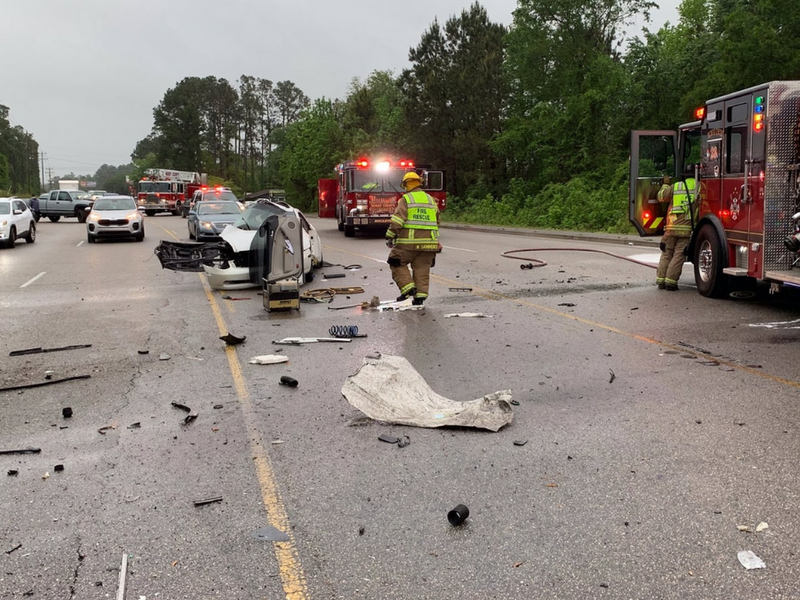 According to information from the Georgetown County Coroner's Office, 16-year-old Justus Ali Manigault died as a result of the single-car crash. 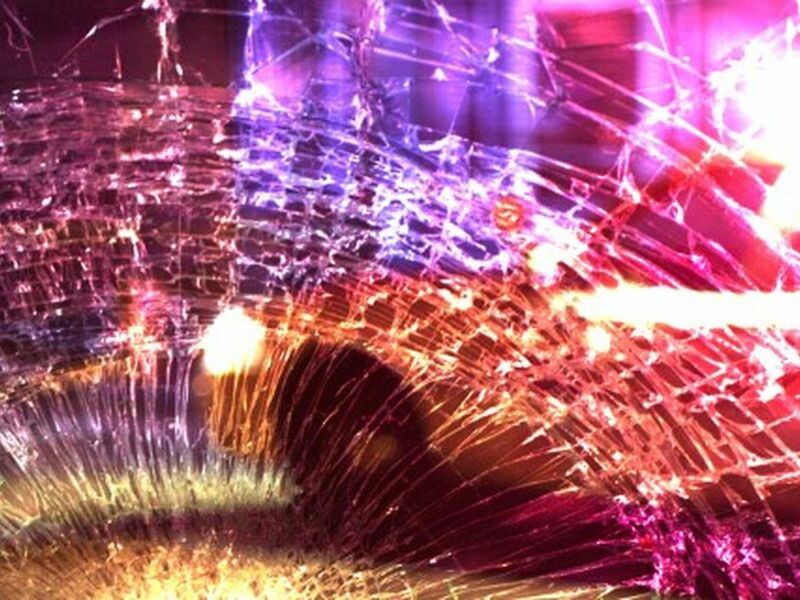 The cause of death was listed as multiple body trauma. Heads up drivers! 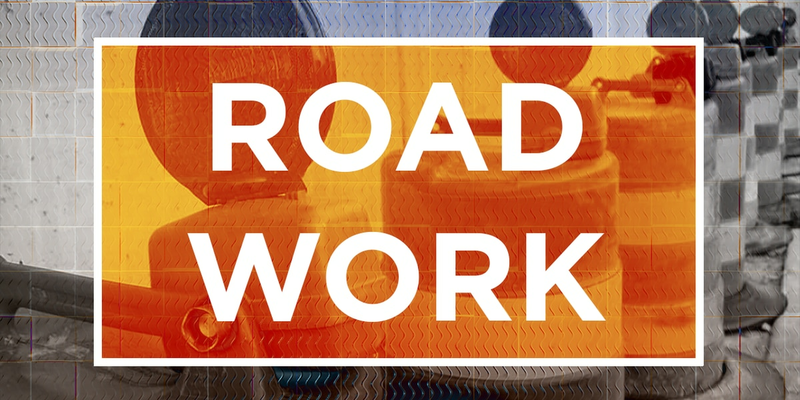 Ocean Boulevard will be closed Tuesday between 15th and 16th Avenue North for milling and repaving. Detours will be posted for drivers.